GRAND RAPIDS, MI. Feb. 7, 2018 – It’s back, and it’s better than ever! 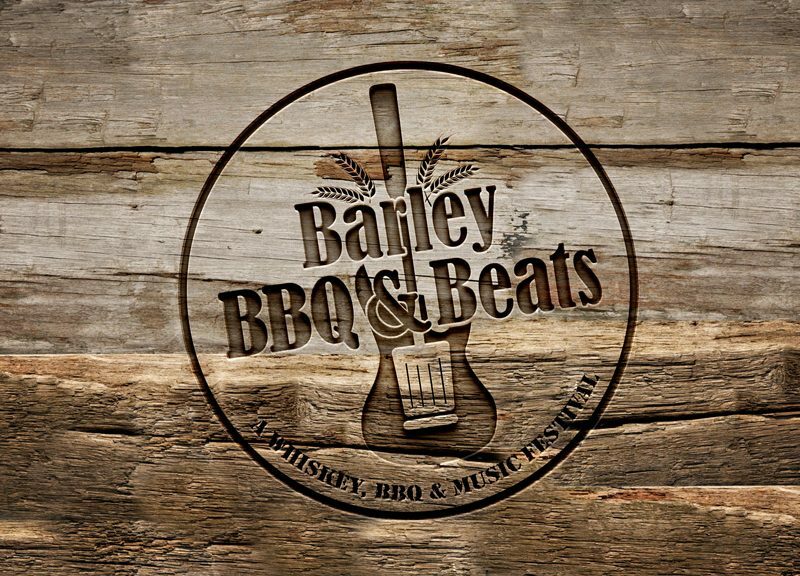 Hospice of Michigan will host the 3rd annual Barley, BBQ & Beats taking place from 5-9 p.m. on Saturday, May 19 at Van Andel Arena in Grand Rapids. Tickets are $40 in advance and are available at www.hom.org/BBB2018. Proceeds will support Hospice of Michigan’s Open Access Fund, which provides end-of-life care to patients regardless of age, diagnosis or ability to pay. The event will feature a large variety of drink and food purveyors, live musical entertainment and an expanded lawn games area. Eric Zane, morning host on WBBL, will return for his third year as emcee. Event sponsors include: Betz Industries – Smokehouse Sponsor; Vista Springs – Barbecue sponsor; Belknap Hill Trading Post and Universal Forest Products, Inc. – Barley sponsors; The Meijer Foundation – Beats Sponsor. To secure sponsorship, please contact rkiesling@HOM.org or 616-356-5229.